Nigerian Hip Hop sensation and multiple award winning act, Panshak Henry Zamani also known as Ice Prince is set to release two mega hits on the Spinlet platform. The songs, Aboki and More which are set for local and international release once again features the music icon at his very best. 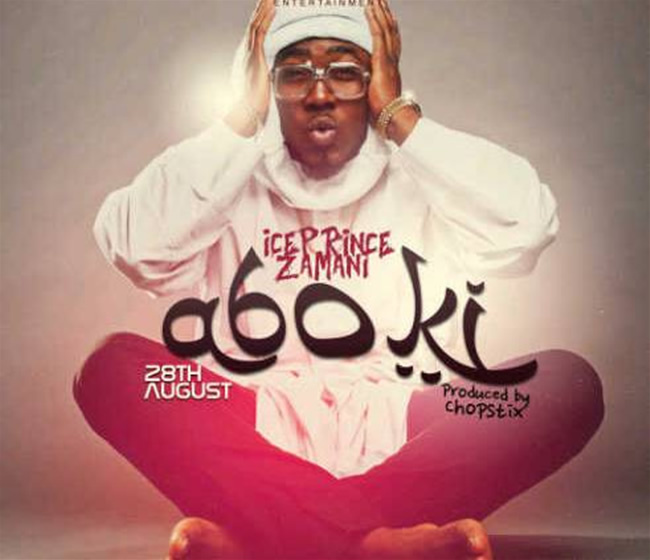 Aboki is an up-tempo hip hop classic which is bound to get Ice’s fans hitting the dance floor. More which is set for international release is a mellow acoustic ballad. Both songs not only showcase the sensitive, emotional side of Ice Prince but also celebrate the rich culture of Nigeria. Ice Prince expressed gratitude for the support received from the brand and promised more super hits for his fans.” Right from my days in Jos, music has been my own personal journey through the world. And everywhere I go on this journey, I just want to spread the love and positive change and make a difference with my music, Its very important to me to be able to do this and I’ll always be grateful to Spinlet for making it happen, he concluded.